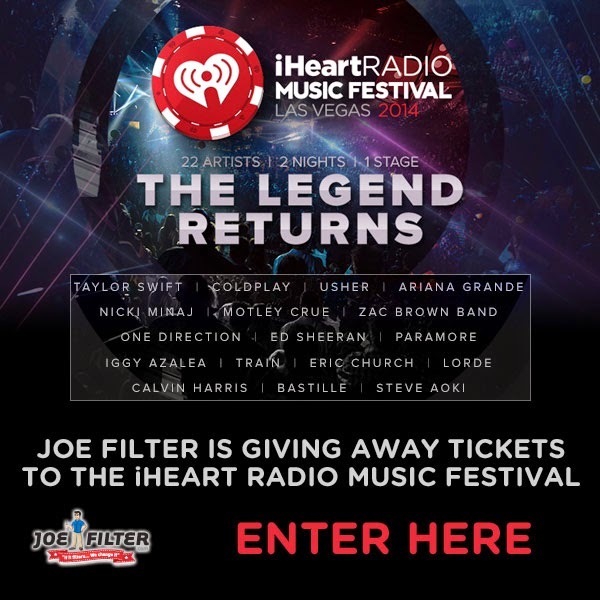 The iHeartRadio Music Festival is returning to Las Vegas once again to make music history this September... and Joe Filter can help you get there! 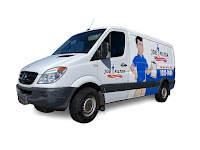 Visit JoeFilter.com and enter for your chance to win tickets to this already sold out event! Don't miss out on a weekend you'll remember forever.